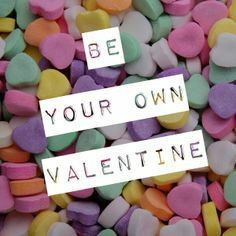 Love the One You’re With - YOU! The Christmas sales weren’t even over when Valentine’s Day merchandise started to hit store shelves to herald the anticipatory joy of receiving and giving hearts, cards, candy, and flowers. Ah yes, the season of L-O-V-E. Engagements are made, a steady stream of St Valentine Day weddings pass through the local courthouse, and jewelry stores are filled with heart-shaped tokens of everlasting and abiding love. Yet with all the fuss we make about love and February 14th around this time every year, what do we really know about it? We can feel it, but how long will it be before the shine wears off and we are left with ourselves and sometimes each other. Secretly, there are far too many of us who don’t think we deserve love. 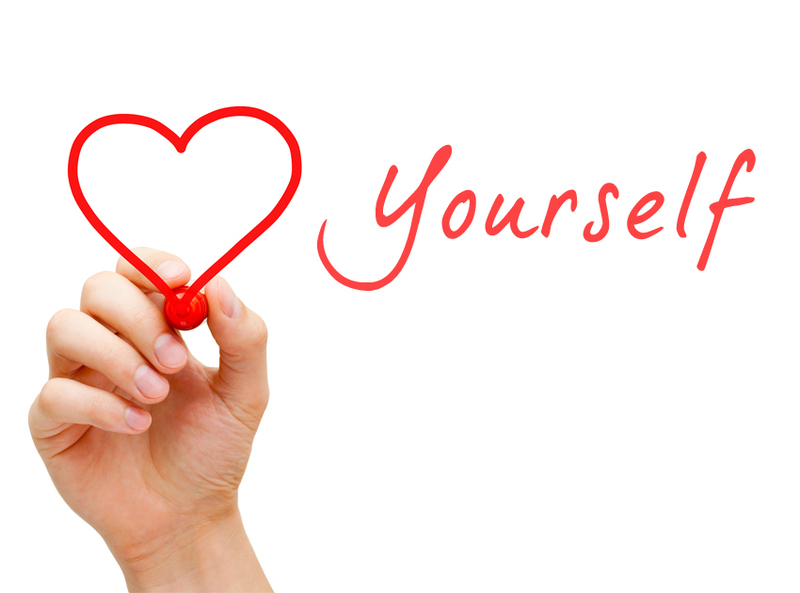 Because when all is said and done, human beings are much more likely to love others without having any true love for themselves, much less a clue as to how to achieve self-love for themselves. I truly envy those who have found the keys to living in the forever love we all wish for in our heart of hearts. And I’m beginning to believe that first and foremost, it’s possible because they love themselves.